Considering joining a CFC Community Group? 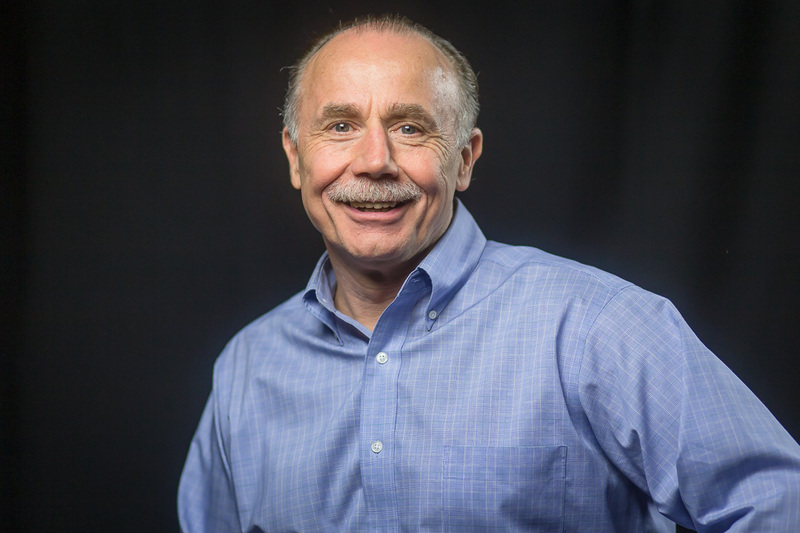 Now is an excellent time as we are kicking off a brand new fall season! Community Groups are a great way to get connected, create meaningful relationships, and grow deeper in your faith. From Young adults, to Marrieds, Singles, to Seniors, there is a group for you. Groups meet in homes throughout the week to explore scripture, pray for each other, hold each other accountable, and find ways to reach out through service projects. 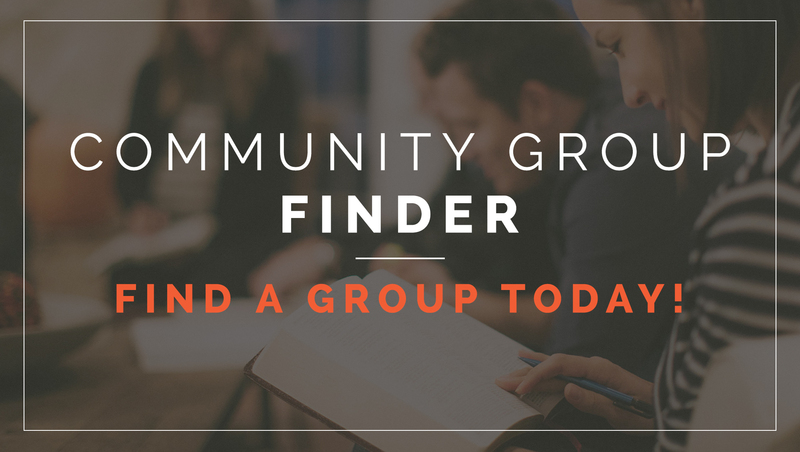 Use our Group Finder on our Community Groups Page to search groups near you or use the contact form on that page to get connected.